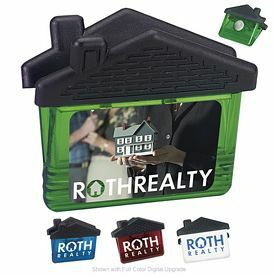 Take a look at the customized memo holders customized with your company logo from The Executive Advertising. 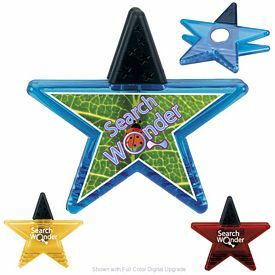 Promotional memo holders are an easy way to advertise, and they always end up grabbing the attention of potential customers. 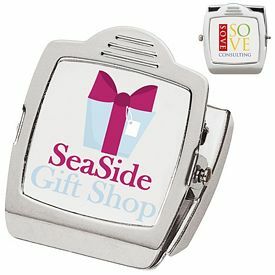 All types of companies can advertise with our customized memo holders for their corporate events or other functions. 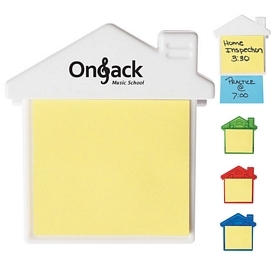 Sticky note flags are vital for office workers. 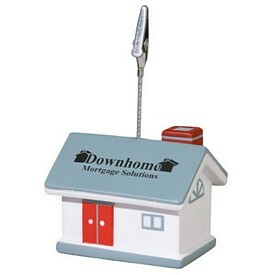 Memo holders are equally important at home. 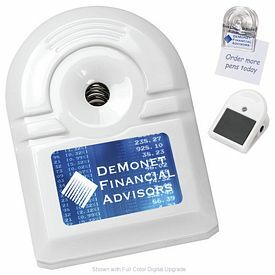 At home, parents can use these custom memo holders to keep receipts and other important information together. 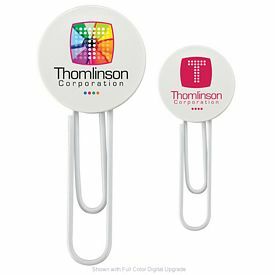 Promotional memo holders can be distributed to all types of customers as these promotional products appeal to anyone and everyone. 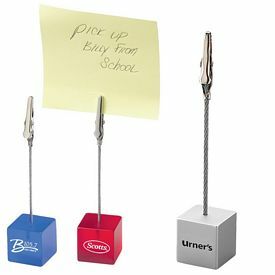 If you are in an industry that deals with products and services for schools and colleges, then our promotional sticky note flag books can be great handouts. 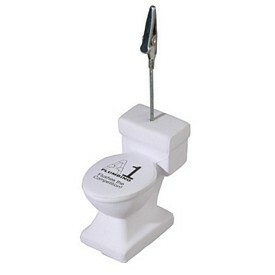 It is important to target all kinds of people, so that you get the maximum amount of exposure for your business. 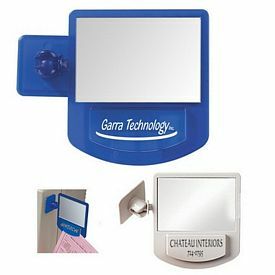 Our customized computer mirror memo holders are extraordinary imprinted memo holders that can attach to any computer. 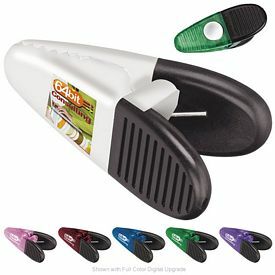 These custom memo holders hold the memo or note at eye level. 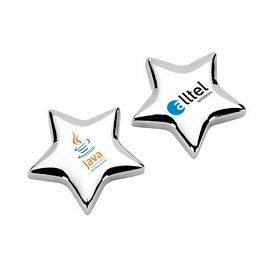 If you want a classy memo holder to give to your boss, then have a look at our promotional business card or memo pad holder. 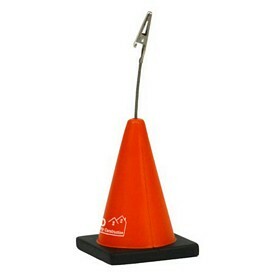 This promotional product also works as a pen stand. 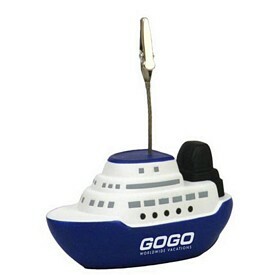 It is an ideal desktop holder and is made of rosewood. 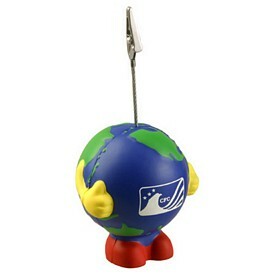 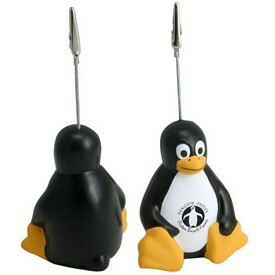 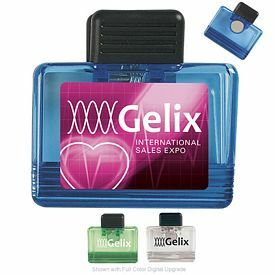 These goods make great give aways at tradeshows and other corporate events. 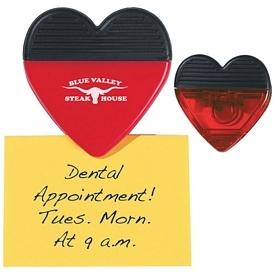 If you want to give a heartfelt gift, then consider our custom heart magnet memo clips made of durable plastic. 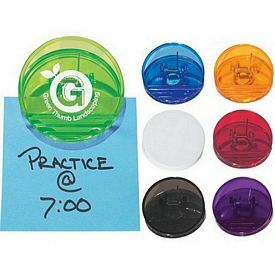 The promotional golf memo holder or apple clip acrylic document holder are fun promotional memo holders that can be given away at retail stores or sports shops. 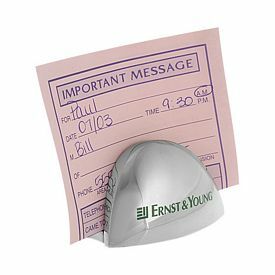 It is important that your employees are taken good care of. 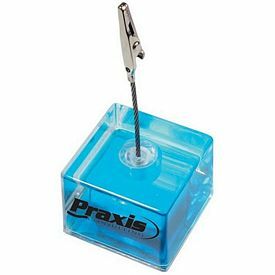 Providing your employees with personalized memo holders is a great way to show that you care about the work they are doing. 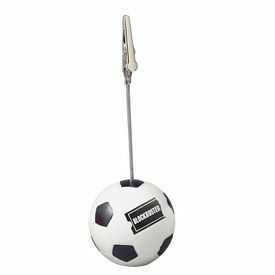 So, if your customers or employees are basketball fans, then our promotional basketball memo holders will be just the right gift. 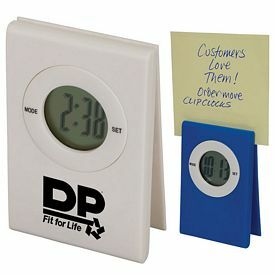 Before you select your customized memo holders, think about your target audience. 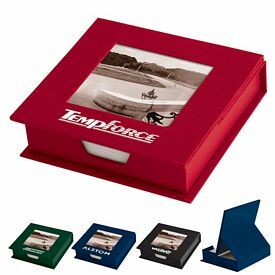 Browse through all our products carefully before making a decision. 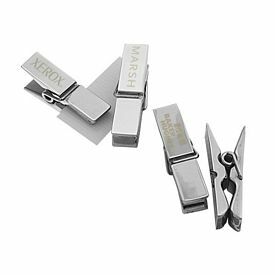 We charge no setup fees on our products, and we also provide a 24 hour production rush service on some of our advertising memo holders. 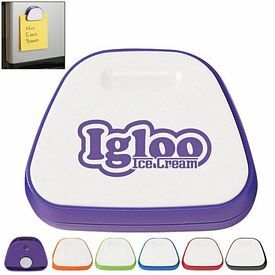 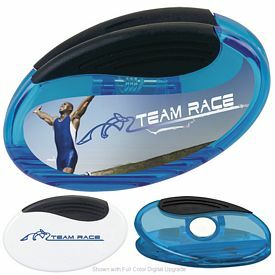 Promotional memo holders imprinted with your logo from The Executive Advertising are some of the most affordable and useful promotional products you can use. 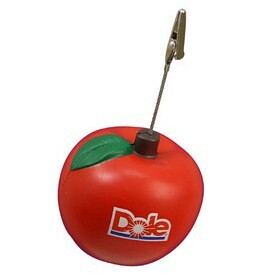 All of our products are available at cheap wholesale prices. 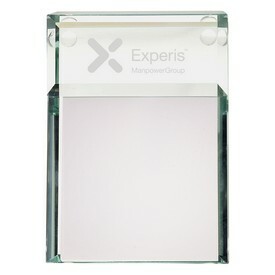 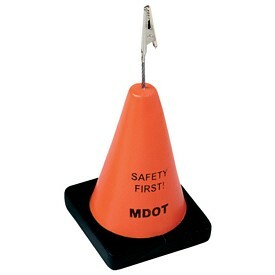 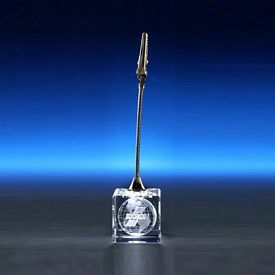 We understand the importance of a good company reputation, so we offer high-quality custom memo holders. 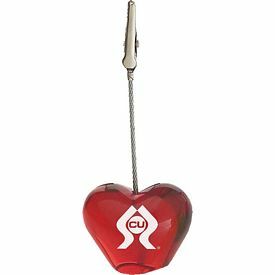 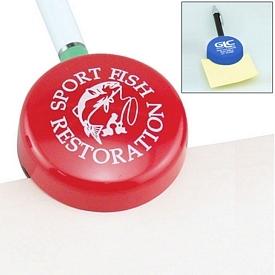 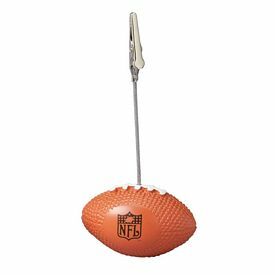 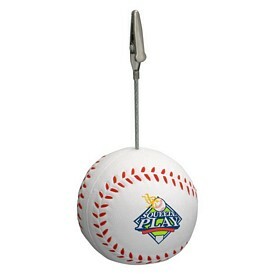 Order logo memo holders from The Executive Advertising today!